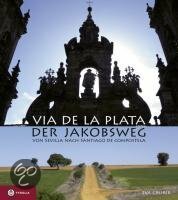 The GR100 is better known as Via de la Plata, one of the Ways of St. Jacob. 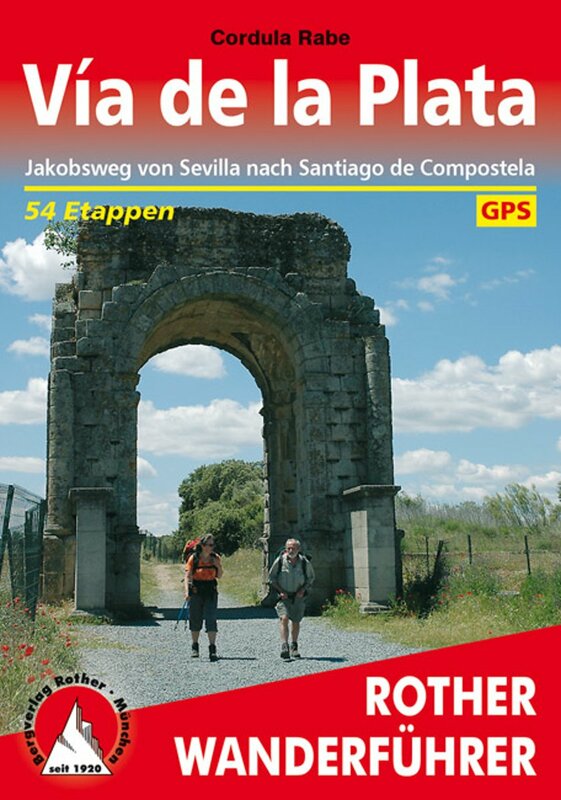 The Via de la Plata ends in Astorgas, but the GR100 continues to Oviedo. 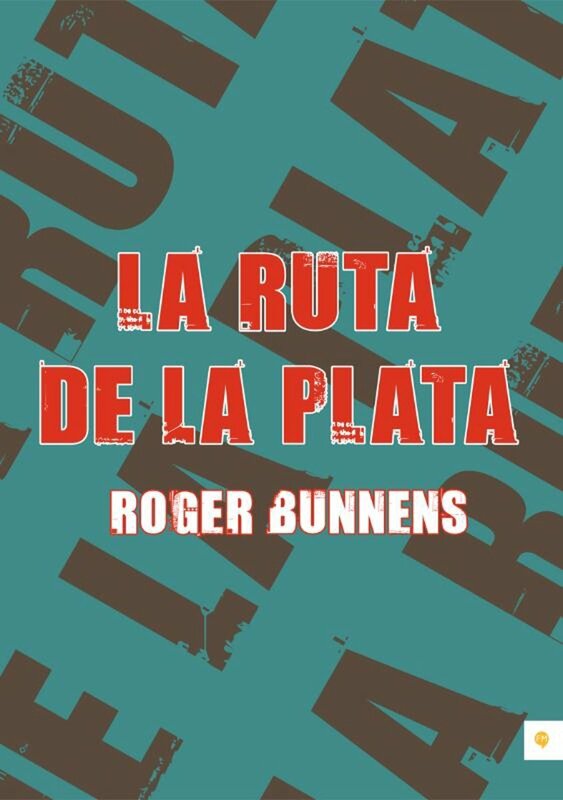 You will find more info on the Via de la Plata page. 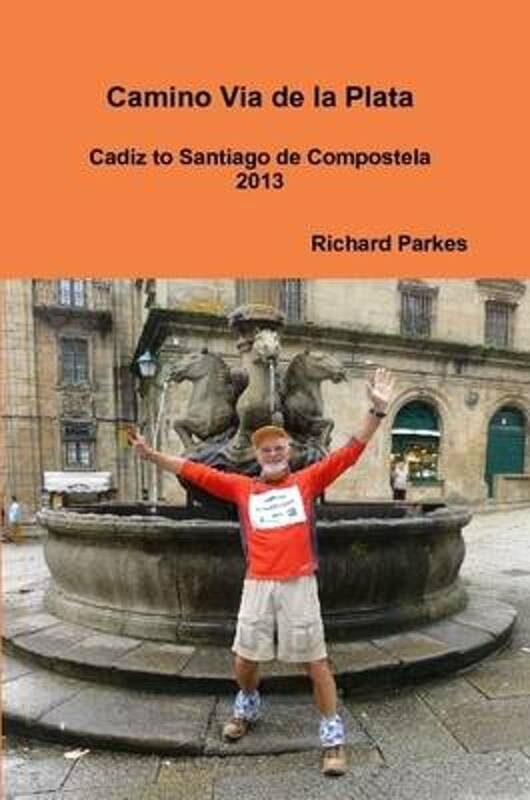 Visit Traildino's overview page for the Way of Saint James / Camino de Santiago. 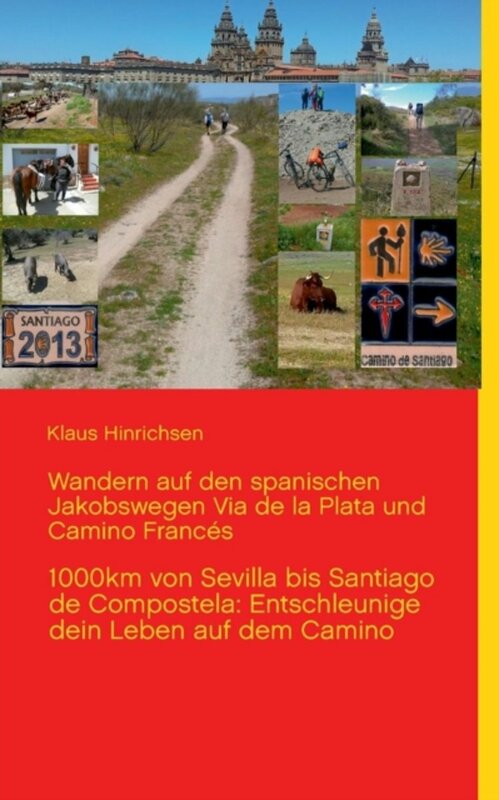 Detailed description of this Way of Saint James: lodging, monuments, map, day to day itinerary etc. The confraternity of Saint James issued many guides. Some are available on-line. Their website gives useful to the point information per route.